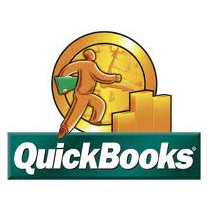 This session will work on expanding on the individual’s QuickBooks skills. Who should attend? Anyone who knows and uses QuickBooks.